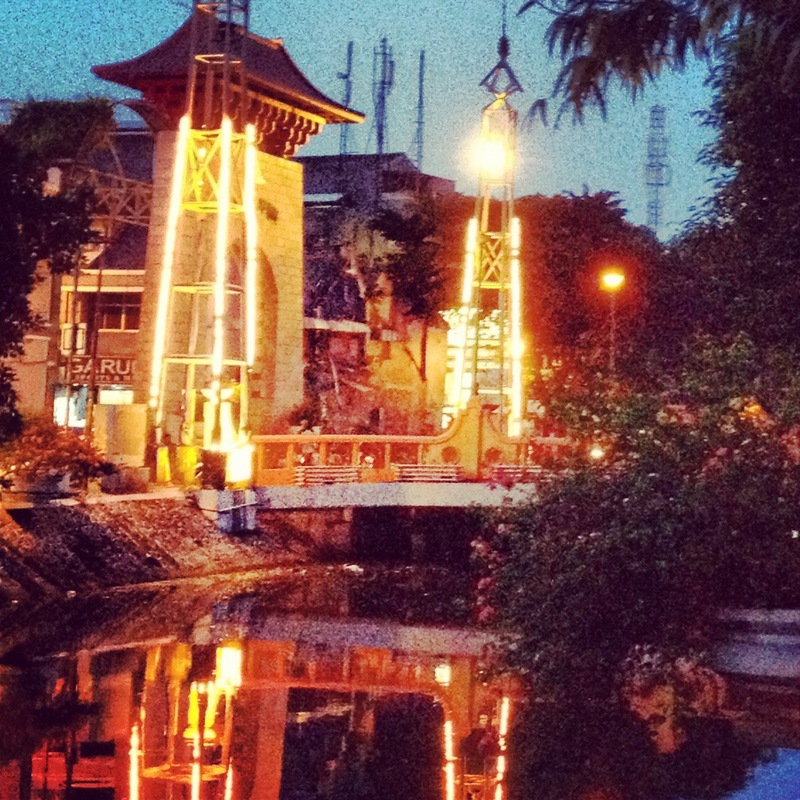 Passer Baroe. 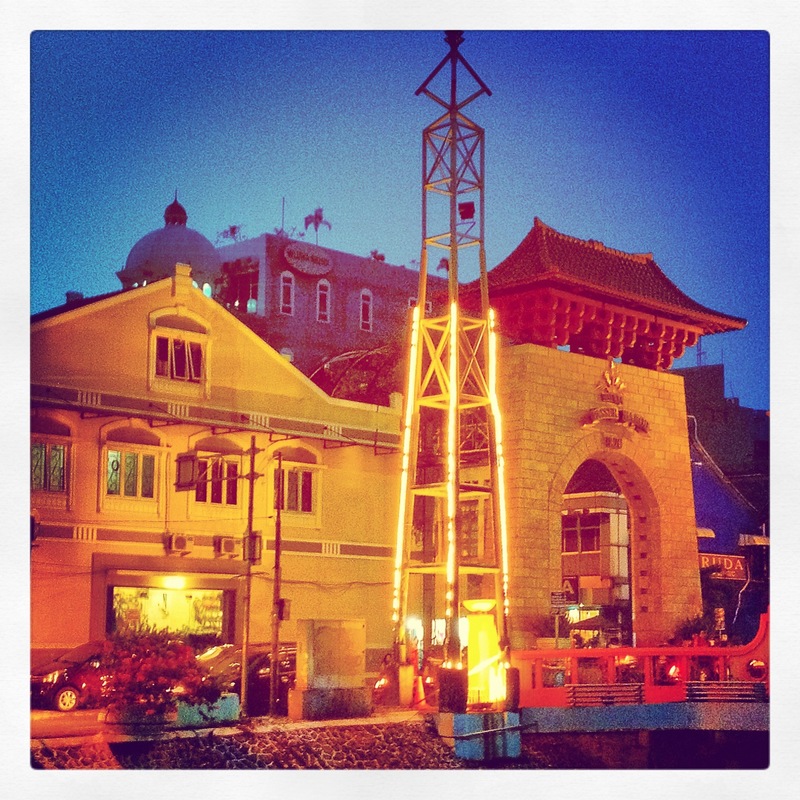 That’s the Indonesian name for the market as seen on the gate. Here is a place where people get instantly optimistic about having the best deals in town. Shoes, textiles, apparel, accessories, all in cheaper price. Oh yeah, temptations are all around every corner making it very hard to walk by the passageway without buying anything. As for me, I came with a noble mission: to take some photos of the place. Later I found myself walking back home with also a pair of shorts. 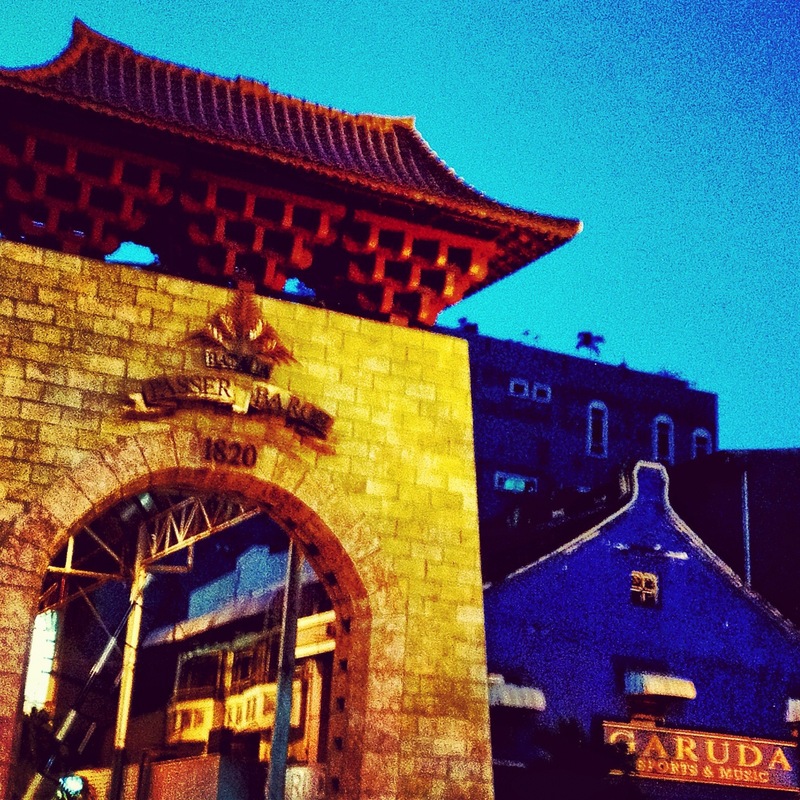 The gate posses an oriental style since the market is located in the middle of Jakarta’s Chinatown. 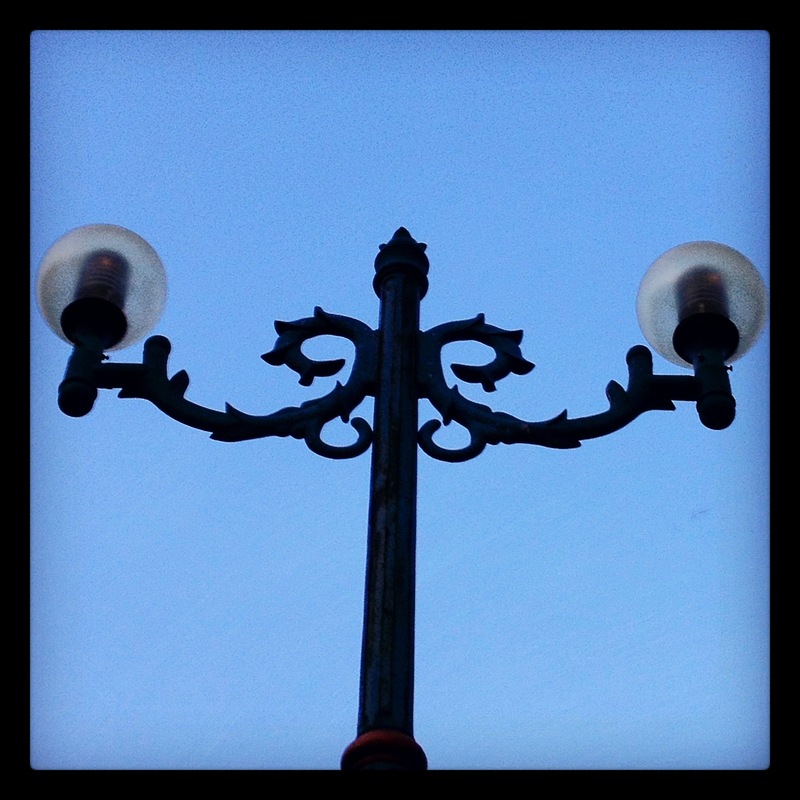 The street lamp near the market wasn’t yet switched on when I took this picture. 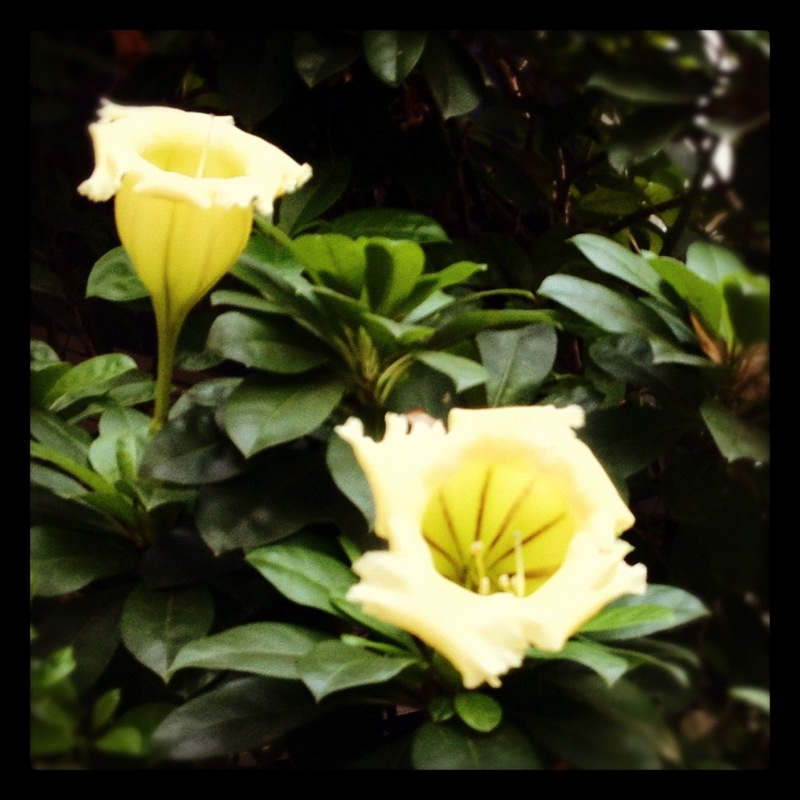 Near the market there is a building which its yard planted with trumpet flowers. They are very yellow and so lovely. There is a small river near the place. 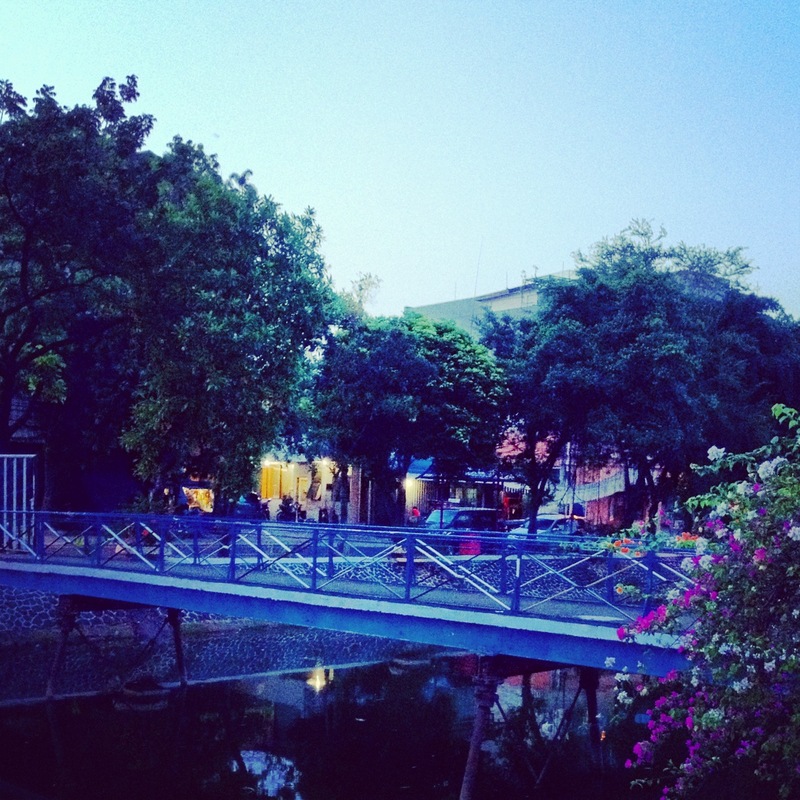 Several small bridges can be found along the river. They are made of steel and colored blue. 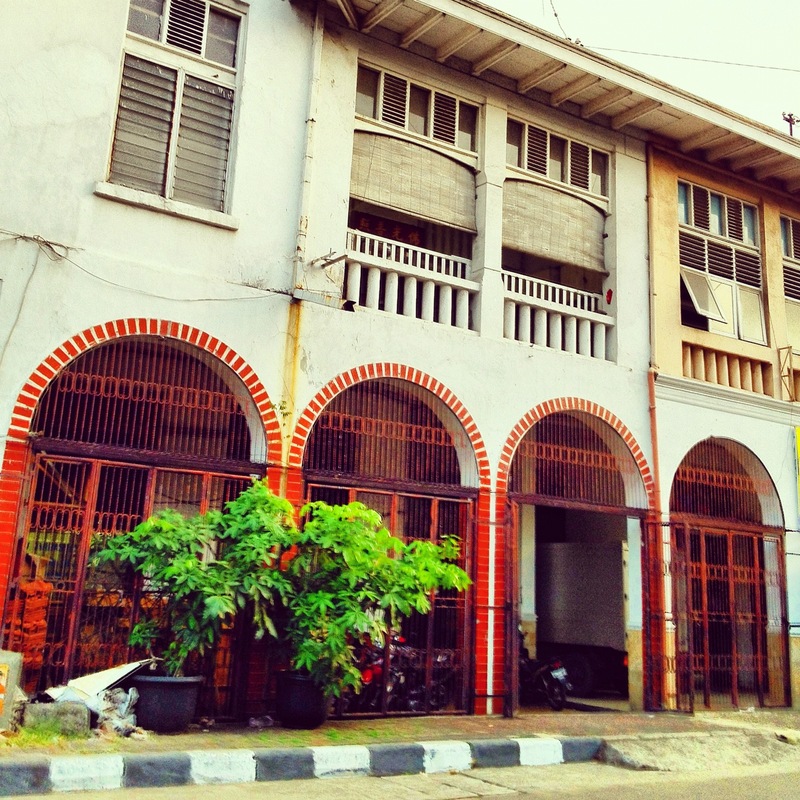 An old building nearby with a touch of Nederland-Indie style. I arrived at mid day and left at night. The night ambiance was totally different after all lamps were switched on. But somehow, the market didn’t seem less busy. See more photos from me. kapan2 kalo ada jadwal main ke situ lagi, ajak2 aku yaa Ro C: uhuyy! congrats on your excerp-o-life blog hehehhe…. wokey Ta… tp keknya bakal lama ke sana lg… rencananya siy mo mengintip another China town nih.. hehe.. Thank youuu for the congrats.. ayok Ta bikin blog. It’ll be fun!